It goes without saying that mums play an incredibly important role in the world. Their ability to selflessly nurture, protect and offer guidance is why they hold such a special place in our hearts. So, as an information security professional, I want to return the favour with some helpful cyber security tips every mum can use to stay safe online. 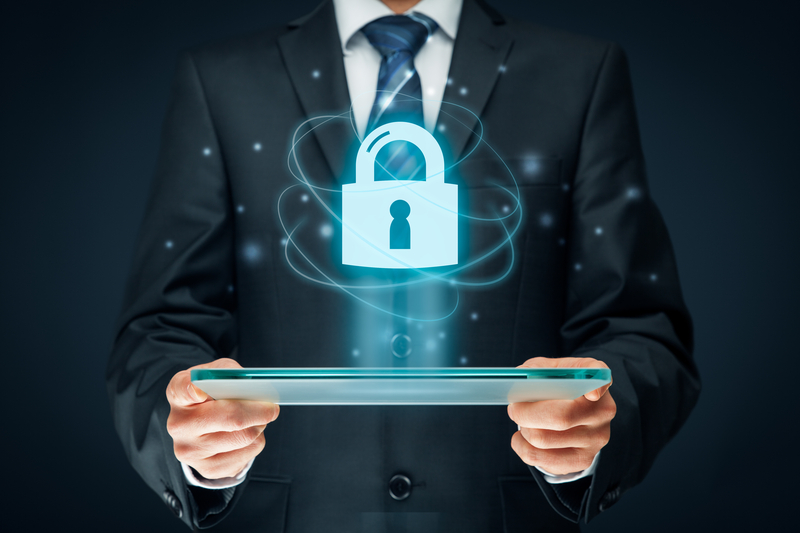 Throughout my career, I’ve spent a lot of time immersed in the most prevalent security threats facing businesses and consumers today, and often share best practices for defence with those closest to me. I’ve learned that for those not neck-deep in the latest threat research, security advice that’s straightforward and high-level can be far more useful than deep technical explanations. The fact of the matter is that normal email is not secure, so treat everything you write in an email as if it’s visible to the public. Avoid sharing any kind of private information, such as passwords or credit card numbers via email. Also, be on the lookout for chain letters or e-cards that seem suspicious or come from an email address you don’t recognise. These messages can be part of a hacker’s attempt to infect your computer with malware. If you’re suspicious of an email, delete it without opening it or clicking on any links in it. And if you feel you absolutely must follow a particular link, manually type it into your browser instead of clicking on it. Hackers will sometimes look for information that’s publicly available on your social media profiles in order to carry out believable scam campaigns or gather enough details to guess your passwords. The best way to prevent attacks that use information about your life is to limit what you share on social media. For example, information about your kids’ names, your high school mascot or anniversary location and date on social media can be used to crack your passwords and in targeted “spear phishing” emails that include these details to appear more realistic. Also, make sure you limit the access that third party applications have on your Facebook profile. You can find these settings under “Privacy” in Facebook’s Help section. These privacy settings also allow you to control whom you share this information with. On certain platforms, you may want to share a little more personal information with family and close friends. In that case, be sure you have limited your sharing to people you really do trust. Consider reviewing all your social media accounts every few months to remove any third-party apps you no longer use, and to double check your other sharing settings. Using long passwords – over 12 characters at least – and using different passwords for each of your online accounts will help keep you safe online. If you use the same, weak password across several of your online accounts, an attacker has the keys to your digital kingdom once they’ve cracked it. But, it can be nearly impossible to remember an endless list of complex passwords for each individual account. Instead of writing them down in a sticky note or in a text file, use a password manager instead. Password managers are convenient services that will automatically create and securely save different passwords for each of your online accounts. This way, you only have to remember one long password instead of dozens. Gadgets like smartphones, Kindle readers and fitness watches are more secure when they’re up-to-date. Many of these updates actually offer security patches to prevent vulnerabilities. Make sure you turn on the “Auto-Updates” feature on all your devices so that they will download these important updates automatically without the need for any manual action on your part. If the device doesn’t offer auto-updates, most at least inform you when one is available. Be sure to start those updates when you see them. Having access to the internet in coffee shops and restaurants is convenient, but free public Wi-Fi is usually less safe than the wireless network at your home or office. Whenever possible, avoid shopping, banking or doing anything with credit card information while on public Wi-Fi. If you must, turn off Wi-Fi on your smartphone and use its 4G connection instead – it’s actually safer. If you’re using a laptop while connected to a public Wi-Fi network, look for a green padlock icon just to the left of a website’s URL before entering any sensitive information on the site. This icon means that that website has a secure connection to its server. If it isn’t there, consider waiting until later to do anything on that site. They might seem old-fashioned, but phone scams are still a risk. In today’s digital world, stay especially vigilant toward anyone on the phone claiming to be from “tech support services.” Some scammers will pose as Microsoft or Apple employees and claim that there is a problem with your computer, then tell you to visit bad sites to download repair software that is actually malware. Also, be on the lookout for fake IRS scams around tax season. Most government and financial institutions will never request direct payment via phone, so always treat these callers with caution and suspicion that they are frauds. If you have even the smallest doubt, hang up! For mums out there reading this, I hope you find these tips helpful in your everyday life and that they give you a little more peace of mind about keeping your personal data safe. For everyone else, please share these information security tips with the mothers in your life!